If you need to earn CME credit and ABIM MOC points by the end of this year then check out CME Finder, a searchable, sortable web-based tool that helps you locate available activities. Once you complete the activity, the CME provider collects and submits your completion data so that ABIM may award your MOC points. If you have any more questions about CME Finder, read about CME that Earns MOC on our website. 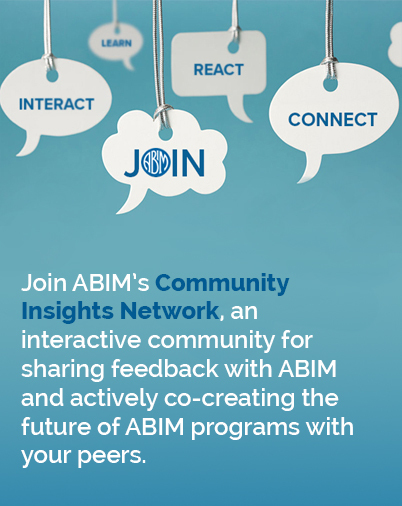 In spring 2017 ABIM and ACCME plan to expand their collaboration, and more of the activities that physicians do every day will earn CME credit and MOC points.